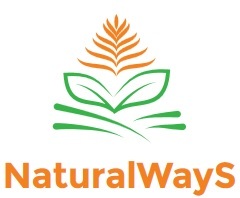 Welcome Friends to the NaturalWays Products Blog. 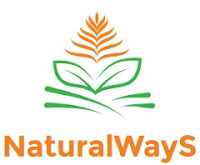 This is the first Post about NaturalWays Products, which are basically Organic and Eco friendly Products. Now a days are people are going to buy more Organic or Eco friendly products after awareness by the different organization to save the environment of earth as well as the health of Human kind. So first of all we will go through Some basics and History about these products. 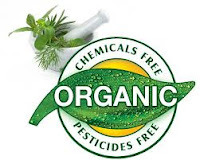 What are the Organic Products? Organic Products are basically made from the Organic agriculture products, which are grown under Organic agriculture criteria, which need specific Certification for Organic Farming. In the Organic Farming they are using more Biological Sources for the growth of plant as well the after production treatments, they avoid the use of chemical oriented things from industrial manufacturing during all Farming process of the plant or produce. 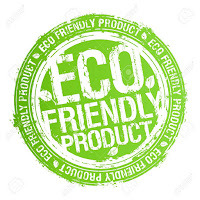 What are the Eco Friendly Products? Eco-Friendly products are basically made from the process, which less impacts the environment and less pollute the earth. Reason behind the idea of Eco Friendly products comes in last few decades, after the more industrialization of the world. People has been found that how all the daily routine products harm the environment as well as our planet, that can make our future very harmful. 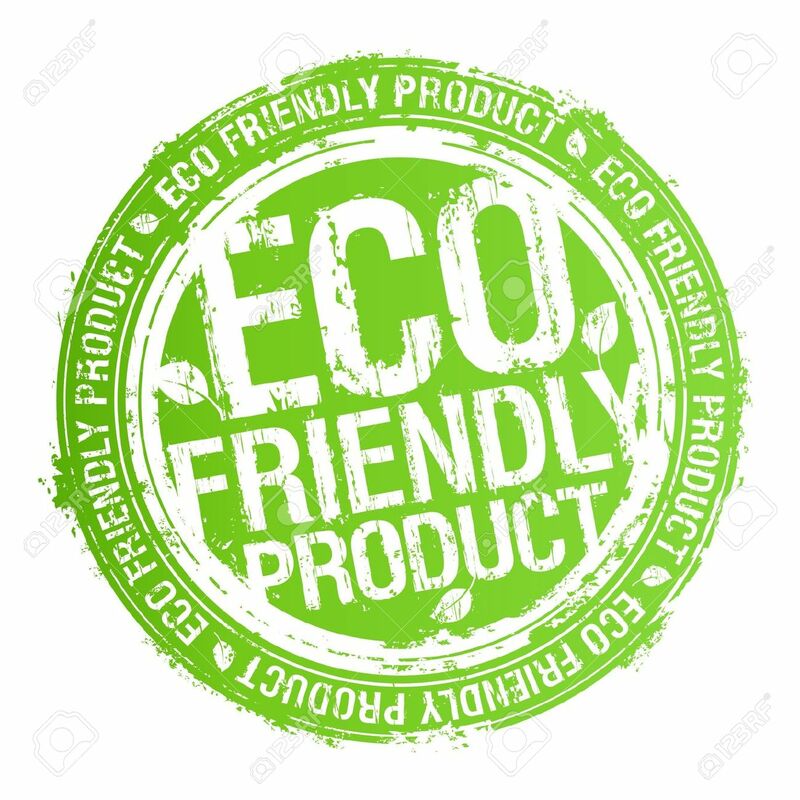 So Eco-friendly products has been made to make less impact on environment from process of manufacturing to the end user usage of that product. Some of them also goes through recycling process to maximize the use of natural resources. That's the reason of now market is growing for that kind of Organic and Eco-Friendly Products Now a days. Also the awareness among the people made by the different organizations made significant impact on the market of all consumable products. So , that was the basic idea about our products and hows the market is changing of those kind of Consumable products as well health related products. So, Friends welcome again to our new kind of products blog, to discuss and learn more about that. feel free to ask any questions about that, so we can improve our knowledge after discussing those issues and questions. From next post we are planning to discuss each different products of Organic and Eco-Friendly category.